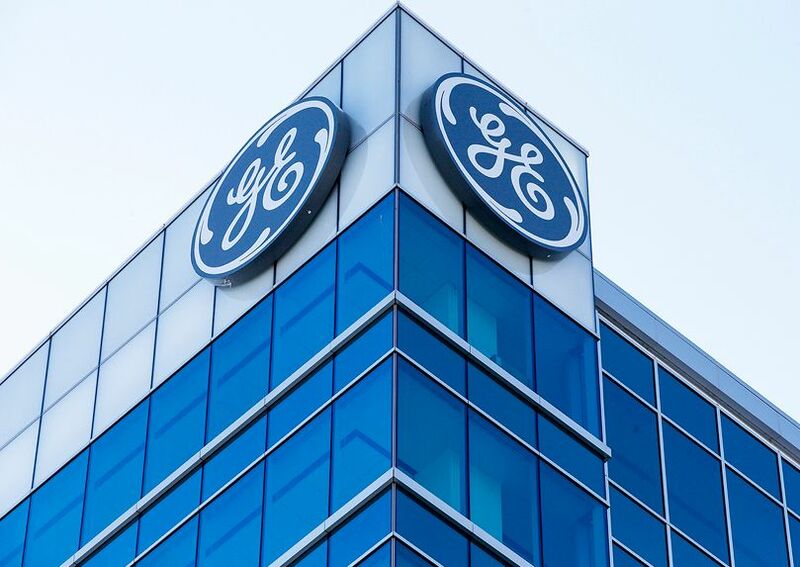 Ever since legendary GE chief Jack Welch retired in 2001, GE has been looking to find the right business mix to regain investor confidence, said Holman Jenkins in The Wall Street Journal. It’s been a “plodding, slow-motion hunt,” and GE’s mess of businesses—light bulbs, wind turbines, insurance, and more—means the company “is unlikely to register buried problems until they are well advanced.” And boy does GE have problems, said Jim Cramer in TheStreet.com. Immelt’s mistakes were so grave that GE needs “the financial equivalent of a Truth and Reconciliation Commission.” Its insurance division charged “a pittance” for long-term care policies. Immelt also doubled down on power plants when the sector was in decline. Same with oil and gas, when “oil ran to $100” a barrel and was bound to fall. GE is really “rolling out the red carpet” for its new CEO, said Brooke Sutherland in Bloomberg.com. The first outsider to run the firm, Culp is getting a base salary of $2.5 million, the highest in the S&P 500 index. And if GE’s stock rises 150 percent by the fall of 2022, he’ll “pocket a one-time equity award valued at more than $230 million.” The company likely had to throw money at Culp—the former boss of Danaher, a smaller industrial conglomerate—to take on a complex turnaround. But this outsize compensation package sends the wrong message to GE’s rank and file, many of whom could lose their jobs in cost cuts.